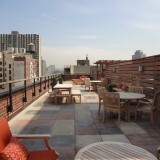 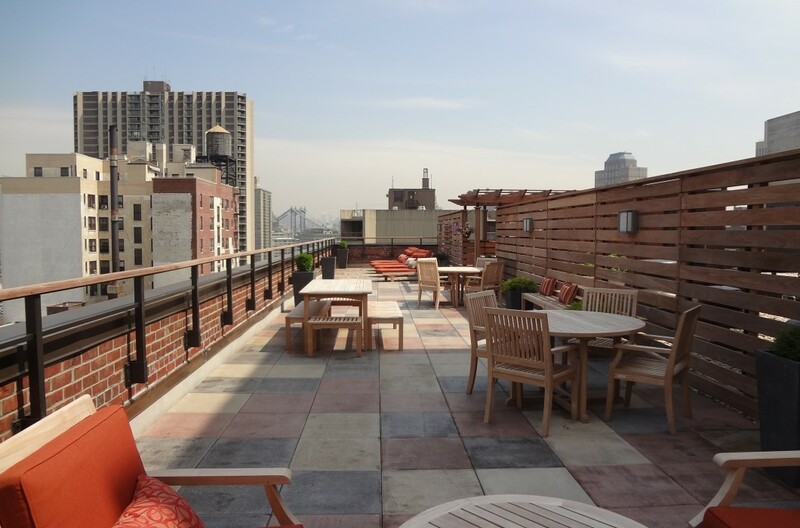 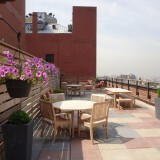 As part of a building roof replacement project, FPE was approached by this cooperative apartment building in Brooklyn Heights to create a roof deck amenity space for the residents. 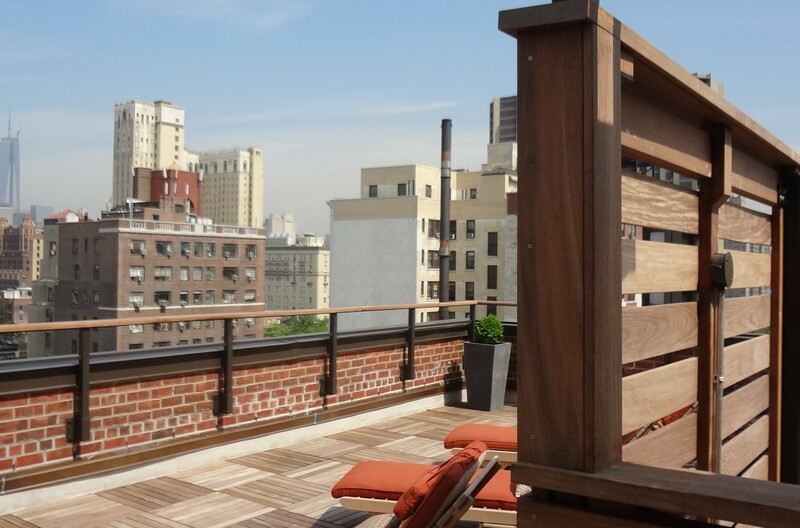 The design consists of a combination of concrete and Ipe wood pavers, new perimeter railing system, and custom Ipe wood fencing to shield the terrace from existing rooftop mechanical equipment. 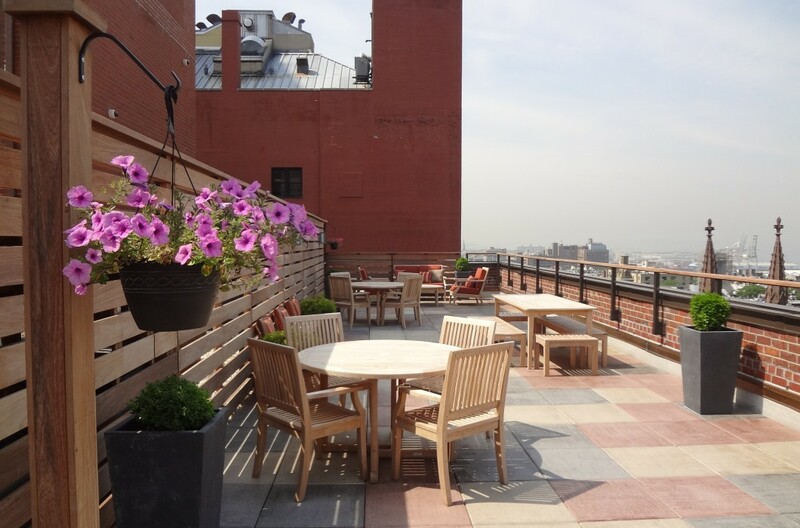 The resulting terrace provides highly valued exterior space and adds significant additional value to the coop shareholders.